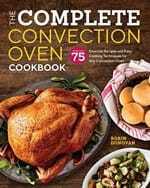 Dutch Oven Obsession–Recipe and Cookbook Giveaway! My latest book–in stores now! Two Lazy Gourmets is a participant in the Amazon Services LLC Associates Program, an affiliate advertising program designed to provide a means for sites to earn advertising fees by advertising and linking to amazon.com.